Winx’s winning streak is special but…. AS SPECIAL as Winx’s winning streak is she is still short of the Australian racing consecutive wins record held by harness racing champion San Simeon. Triumphant in Flemington this afternoon, Winx extended her thoroughbred record sequence to 28 much to the delight of an adoring public. With connections aiming the mare at the Cox Plate later this month, Winx will be given the opportunity to equal San Simeon’s stance of 29 straight victories. The West Australian wonder set his mark between 1978 and 1981 for trainer-driver Lou Austin while competing at all levels during that period. One notable difference between the two superstars is San Simeon achieved his slice of history from debut, while Winx began her sequence at her 11th start. Austin has also pointed out San Simeon was undefeated in trials during his winning streak. Completing a perfect 10 – for a record bankroll of $50,162 – as a two-year-old, San Simeon remained undefeated from an interrupted campaign the following season. A mystery ailment restricted the colt to just six starts for earnings of $77,980, making him Australia’s richest three-year-old for 1979/80. San Simeon then won his next 13 outings as a four-year-old before suffering his first defeat against older and more experienced rivals during the second round of Inter Dominion heats in Hobart. 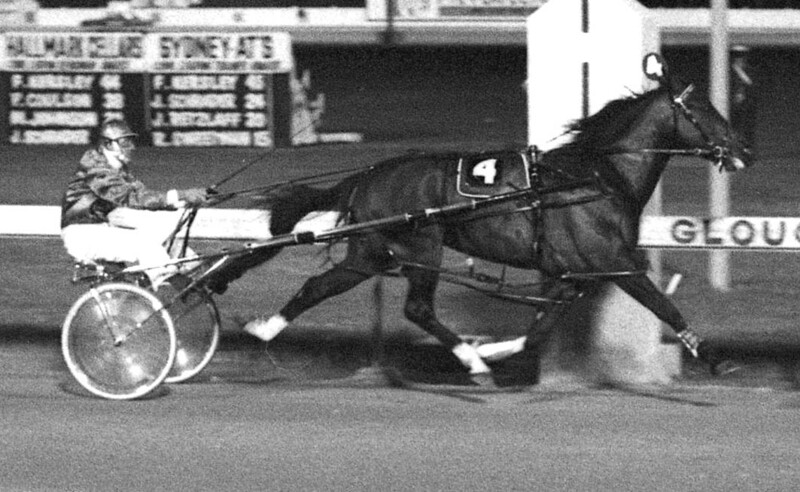 Galloping at the start and losing roughly 30 metres, San Simeon was then forced to work overtime in the ‘death seat’ before finishing second to the pacemaker, Michael Frost, on March 11, 1981. “Don’t take anything away from Michael Frost, he was never beaten when he was in front, but a training and driving error helped San Simeon get beaten” Austin said. San Simeon won his third round heat and the Final, before returning to West Australia to win his next two outings, where he was unbeaten from 30 home state starts. As mentioned, San Simeon began his streak from debut, scoring at Bunbury on November 11, 1978. 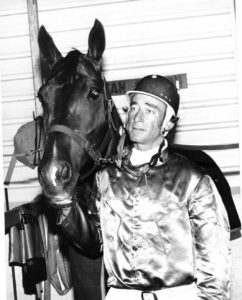 On December 12, 1979 San Simeon broke the consecutive wins record held by Lucky Creed and Maori’s Idol when he landed his 25th victory at Gloucester Park. Austin was quoted at the time as stating: “I’m glad that is over. I wouldn’t like to go through that again. If it wasn’t for the second round hiccup, San Simeon would have equalled American great Bret Hanover’s record of 34 consecutive wins. It should be noted Bret Hanover’s mark – as with Winx – wasn’t from debut.